I’m not going to say much more about this one since I already touched upon it in an earlier article. 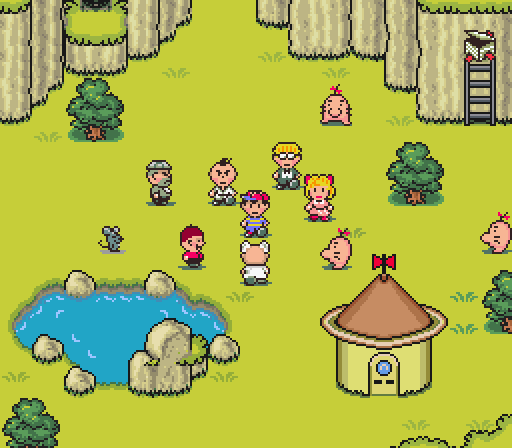 Needless to say, Earthbound is one of the most charming role-playing game experiences to be found in earlier gaming, and it is a sad fate that it has vanished from the modern video gaming world. Since Nintendo seems to rather suicide to revival, I wish they would give the license to Telltale. At least we could finally hear Ness and Lucas brought to life, outside of punching noises. Imagine how rich this universe would look in 3D. That’s right, forget Mass Effect and Dragon Age, Bioware’s worst original series would still make for better story fodder than Borderlands. 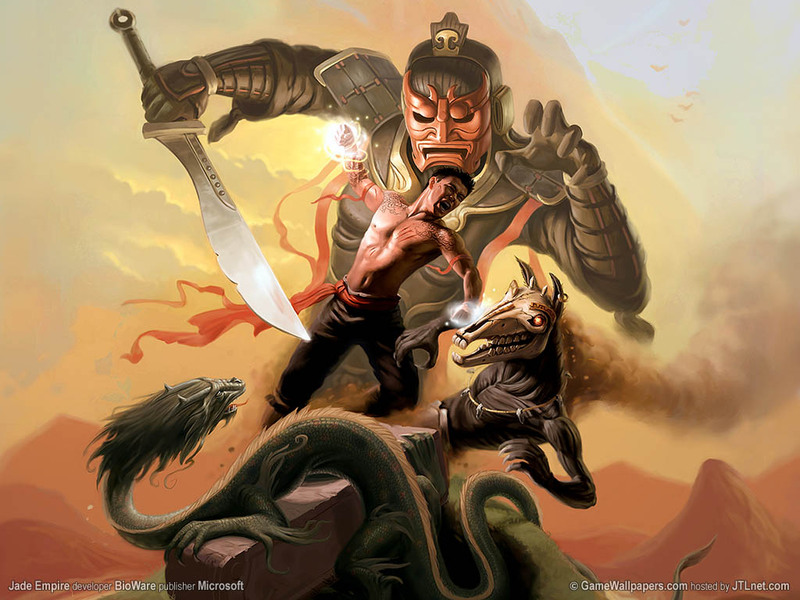 If I were to describe the Jade Empire universe, I would liken it to a poor man’s Avatar: the Last Airbender. Nevertheless, there is sufficient mystery and mythology to make a worthwhile game. Heck, maybe Telltale could finally make the “philosophy” system into actual philosophy, as opposed to light side versus dark side. Two philosophies: in one, you help an old lady cross the street, in the other you murder her and her family. Sounds like legit life perspectives. Speaking of light side and dark side: come on. I know this is technically cheating (Star Wars is a film universe first) but there is such a rich history of Star Wars games that I feel it counts. 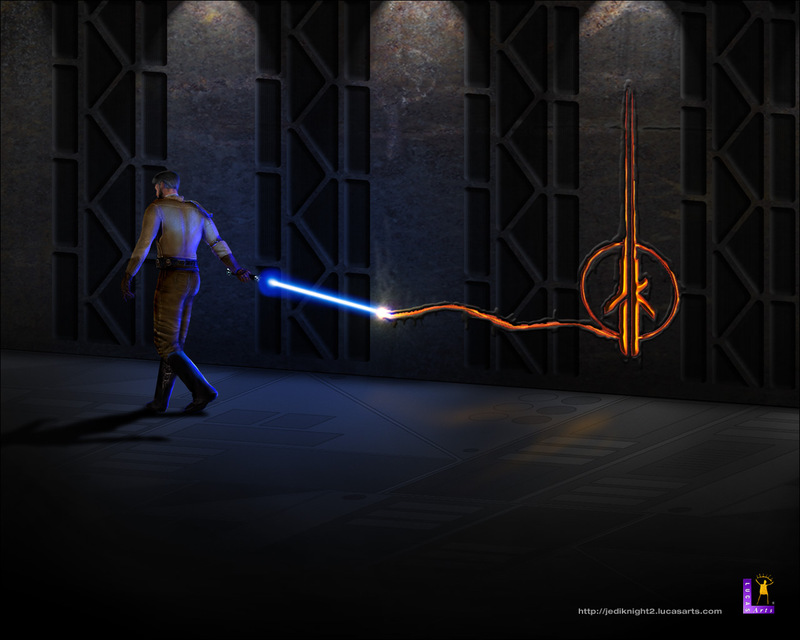 From Knights of the Old Republic to the adventures of Kyle Katarn, Telltale could pick any time period they wished without impairing the story options. They could even set it during the prequels and give audiences the first good prequel plot (that’s right, I went there – go cry, George Lucas). It has been too long since the last Jedi Knight game. I’m going to blow your minds real quick: Blizzard already made a Warcraft adventure game. No, I’m not talking about World of Warcraft, I’m talking Warcraft Adventures. Never heard of it? That’s cause it was never released. Now, Blizzard games are great in every area except one: story. What’s the one thing Telltale excel at: story. Sounds like a happy marriage to me. 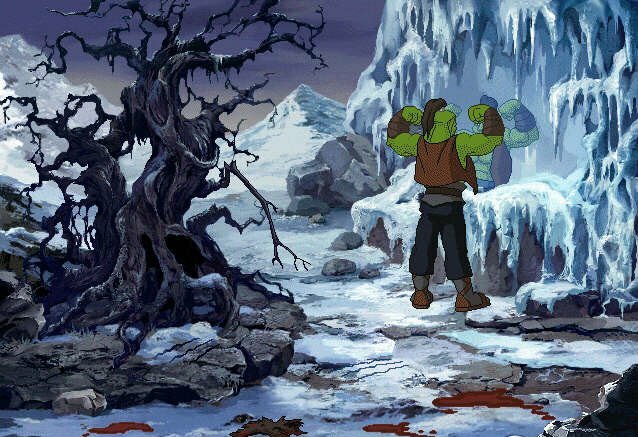 Man, the art design for Warcraft Adventures looked amazing. Assassin’s Creed has replaced Prince of Persia in terms of gameplay, no question. However, if one were to play the first modern Prince of Persia game again, one thing would become apparent: there’s a story there. Not just that but it’s great, it has compelling characters and a time travel mechanic that would be very interesting to incorporate into a choice-driven adventure game. Prince of Persia has no future against Assassin’s Creed, but maybe if the series were to change its identity, it could re-attract its fan base. What better backdrop for an adventure game than World War II? What better World War II series than Wolfenstein? What better name for a main character than B.J. Blazkowicz? I’m not kidding, that’s his name. It’s supposed to be a serious game. Awesome. 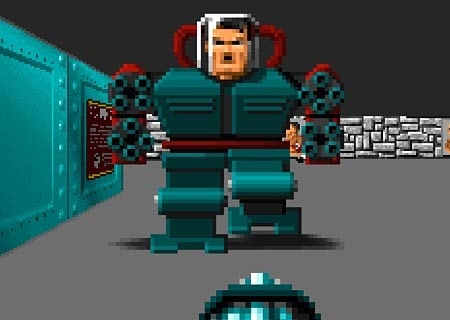 Mecha Hitler cannot be in enough video games. EA has done wrong by Dungeon Keeper. This newly released mobile game: they can go fornicate themselves with an iron stick. 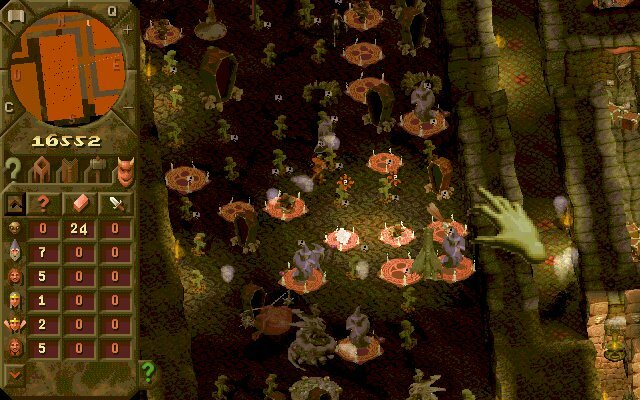 Dungeon Keeper, the first game in particular, was one of the most in-depth sandbox games ever made. Despite the fact that none of your minions talked, they all had a personality. Imagine if they did talk and you played a wonderful adventure game as the bad guy? I know, you’re saying what? Let me explain: this would be the parody game, the game to mock all other adventure games. Saint’s Row has already established itself as the parody series, have you seen the intro to Saint’s Row IV (it’s amazing). Telltale is at the height of the adventure game market, meaning they have earned the right to poke fun at themselves and the industry. 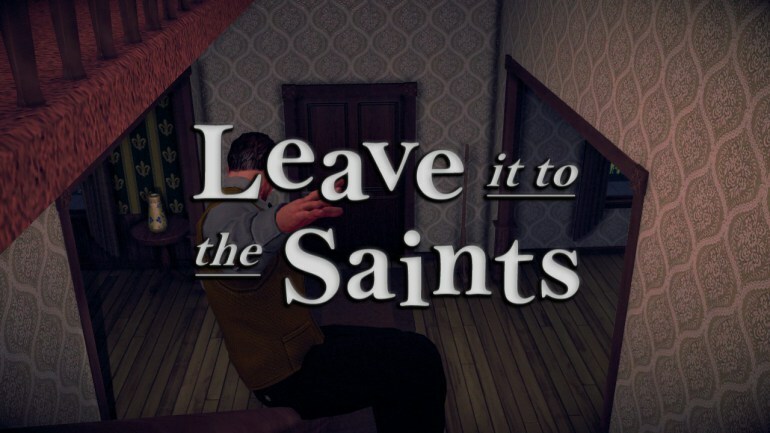 No better way to do that then getting personal with the Third Street Saints. I feel that this could be the title for the game. Think about it, think about what made the first Oregon Trail game so amazing. Anything could happen: someone in your party could get sick, bit by a snake, or drowned in a river crossing. You could lose the trail for a few days or get helped by Native Americans. You could shoot so many animals (SO MANY). Now imagine an Oregon Trail game where you got more direct control of your party and they were all flushed out characters. Oh, and your choices dictate if you survive or not: bitchin’. 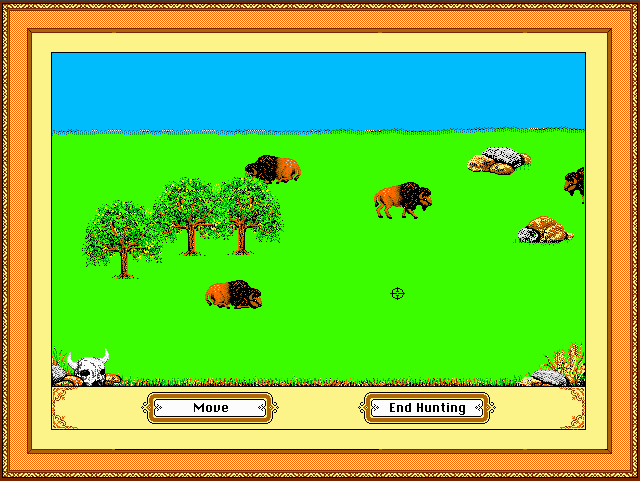 Shoot all the buffalo. How fun (and sadly historically accurate). Why should Ken Levine get to have all the fun? Irrational Games is gone but Bioshock can live on. It was the story that made those game so memorable in the first place. Who better to continue the legacy than Telltale Games? Maybe Telltale will prove me wrong and Tales From the Borderlands will be riveting. I hope it is. They will be able to take all the credit (or all the blame) for whatever story they come up with though. Maybe that was the point of it all along.